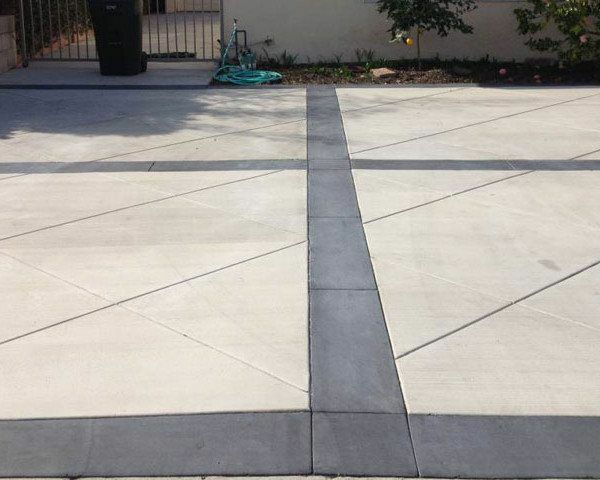 Admixtures - California Concrete Ready Mix Inc.
Admixtures are natural and man-made chemicals that are added to the concrete before or during mixing. The additives most often used are water reducers, retarders and accelerators. Give us a call to see which admixtures may be appropriate for your project!